DIY Easter Basket with Buckle! Leave the fuzzy-eared baskets and faux green grass stored away this Easter – there’s a new Easter basket in town! 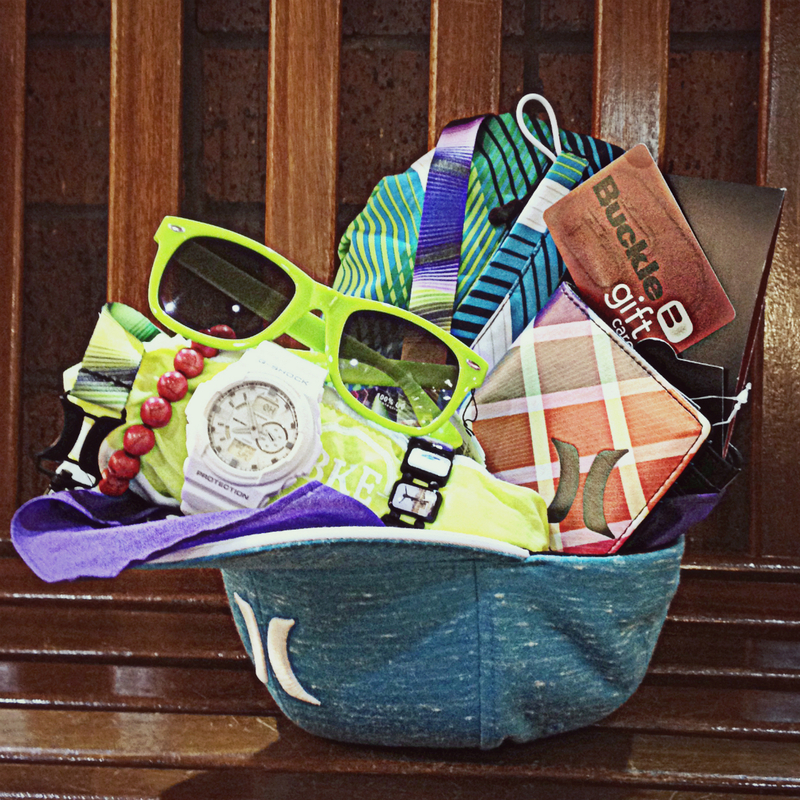 Here’s our multi-purpose ‘basket’ packed with all your favorite goodies – plus you can wear the ‘basket’ too! Grab a women’s cowboy hat or a men’s cap and start filling ’em up – we couldn’t believe how much can fit into each of these hats. 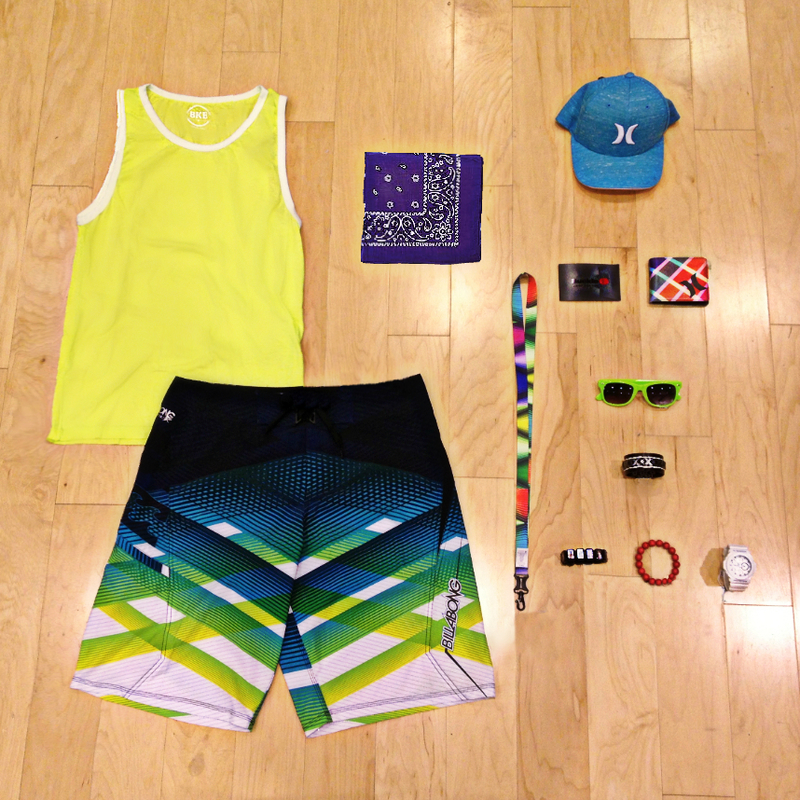 Put together an entire look, throw in some accessories, and top it off with a Buckle gift card. 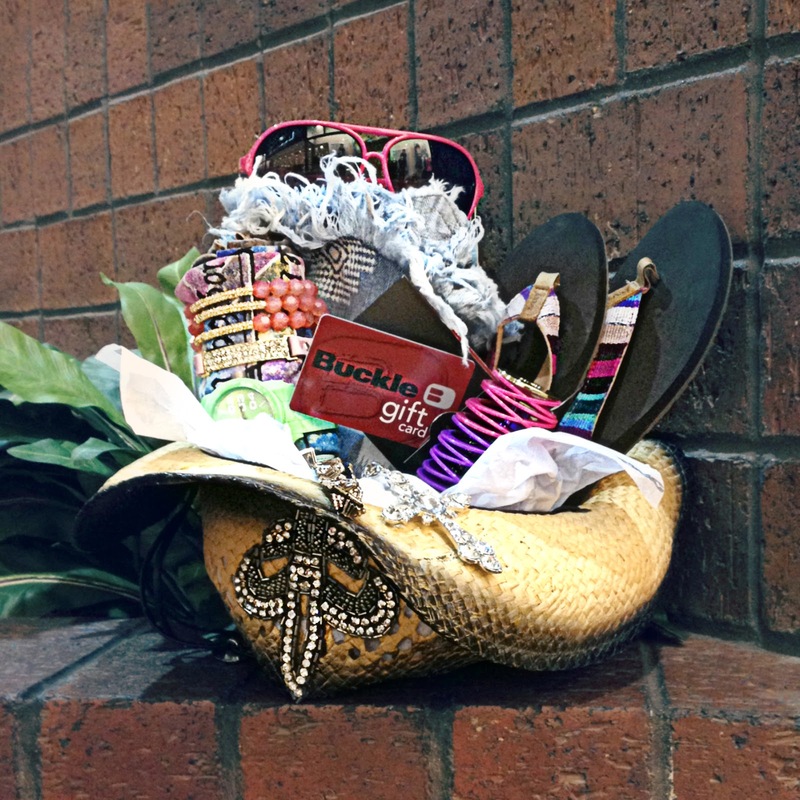 Let your creativity shine through with the many ways you can stuff your basket – shop the latest styles from Buckle now on buckle.com. Poll: Where do you land on the color spectrum from light to bright?